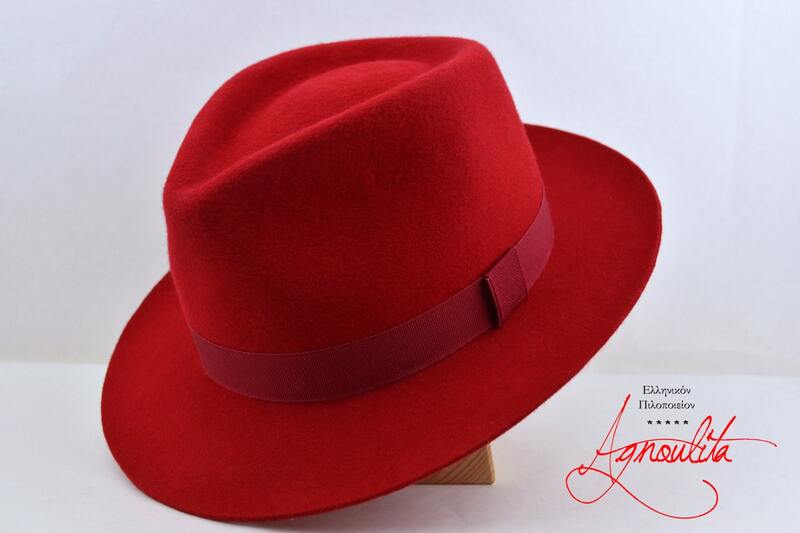 Womens Fedora | Styled and finished entirely by hand. Have something made just for you. Please enter your customizations preferences at checkout. 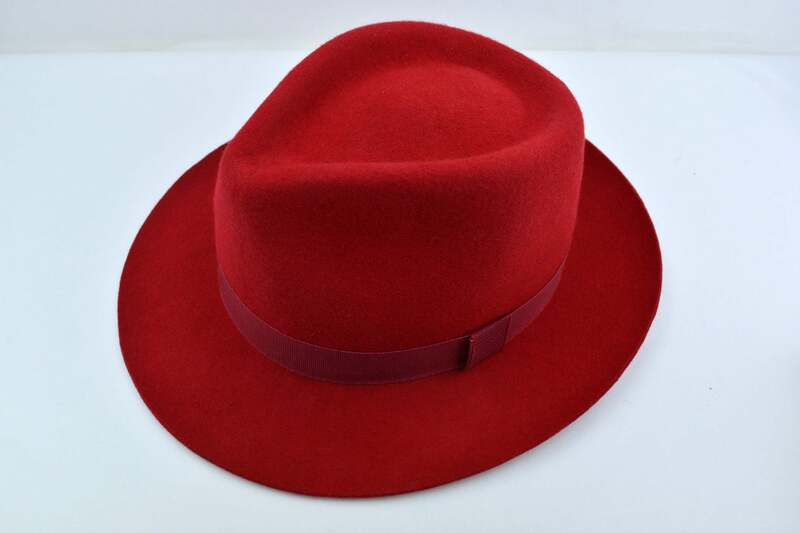 Do you wish to receive your hat sooner? Shipping upgrades will be available in your cart. The shipping went fine. I love the item. 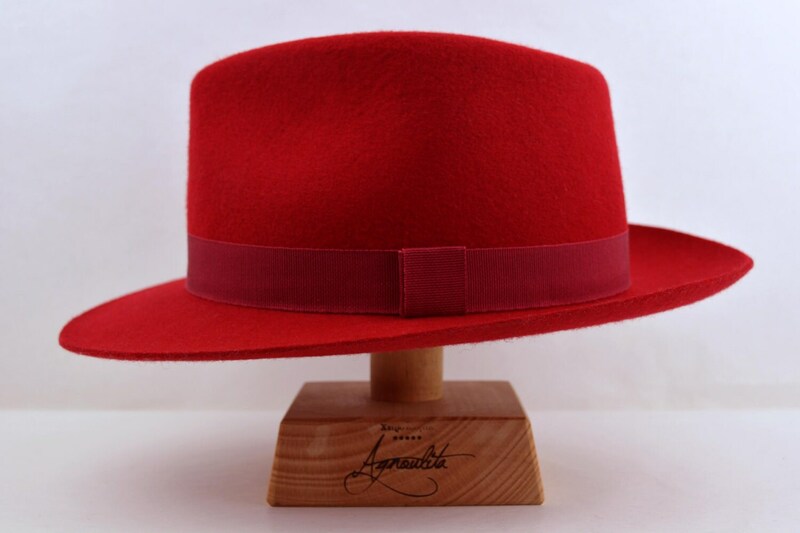 It is a little more expensive than other hats that I have, but the obvious quality of workmanship makes it well worth it. Thanks so much. Perfect custom dark purple, and a perfect fit. I love it! Beautiful color; exquisite workmanship. LOVE this hat and may need more in other colors! Gorgeous hat, I love it. Thank you! 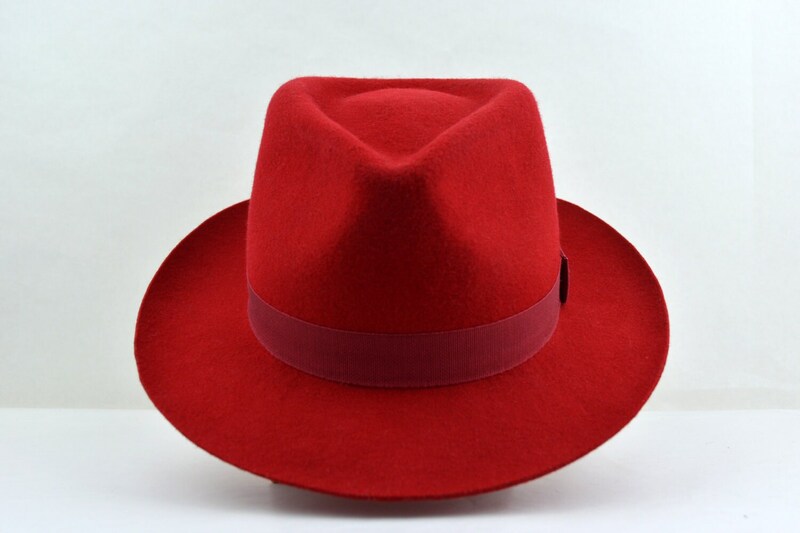 This is a very beautiful hat... I can’t wait to try it out!